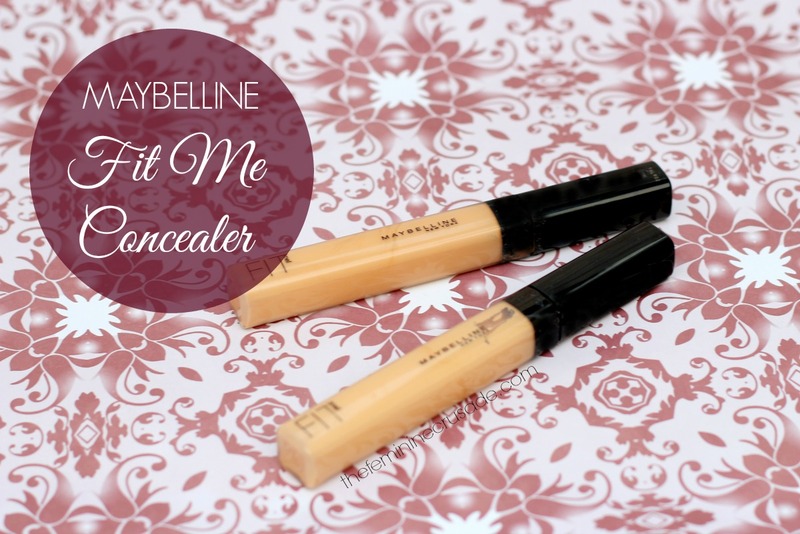 Maybelline New York Fit Me Concealer gives a flawless look that lets the real you come through. 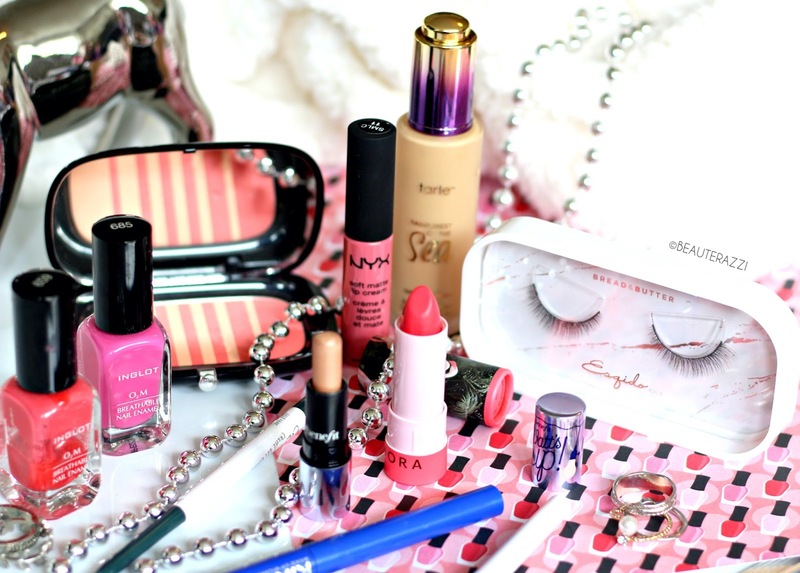 It's makeup that doesn't mess with you. No oils. No waxes. No nonsense. Natural coverage that leaves skin the way it was meant to be: fresh, breathing, natural. Exclusive translucent base and lightweight pigments allow skin's natural highs and lows to show through. If you know me too well, then you might know, all my life I had been fighting my pesky dark circles. No eye cream eliminated them and I was never able to completely conceal them. 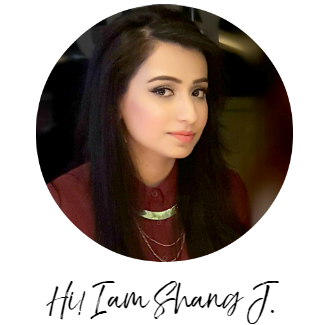 Until, over the course of months, with ample sleep, less stress and healthy routine I found my dark circles lessening. I still need concealing to give my face a flawless appearance and that I achieved by perfecting the art of concealing with my favourite Maybelline Fit Me Concealers. Most of you would have already seen the beauty community raving about these drugstore finds. Maybelline Fit Me Concealer comes in a tube with a doe foot applicator. It gives medium-high coverage and does not crease a lot. I own two shades Sand 20 and Medium 25. I use 25 which is darker than my skintone as a corrector, to cover the blueish area, because if you have bad dark circles and you directly apply a light concealer, it will make the under eye area gray. After blending 25 around my eyes, I apply 20 which is a teeny bit darker than my skin tone as well to conceal and make everything one-toned. I set this all with my Maybelline Fit Me Pressed Powder. This trio has been a religious part of my makeup routine for the past one year or so. 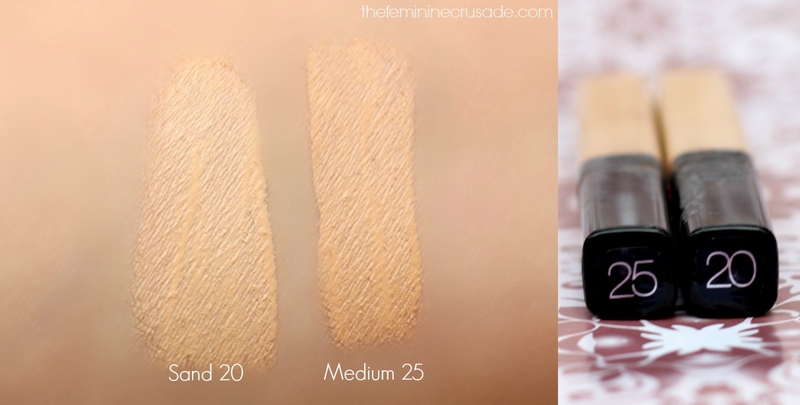 Although the shade Medium 25 has pink undertones, everything sets into place when I apply the yellow-toned Sand 25 over it. 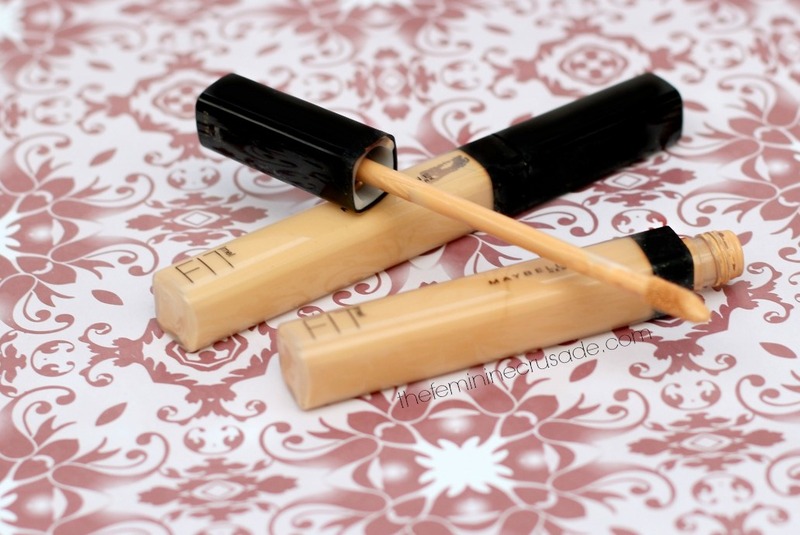 This concealer also is good enough for hiding blemishes, dark spots or any imperfections. It really sets well and does not look heavy or cakey. I absolutely recommend this amazeballs stuff to everyone out there.